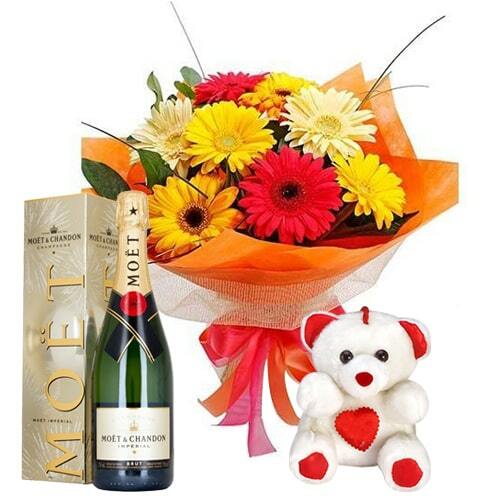 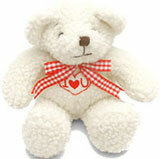 Present to your beloved this Pristine Mixed Flowers Bouquet Teddy and Champagne (Moet and Chandon) 0.75 Lt. as the symbol of your love. 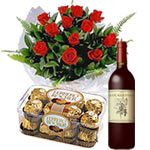 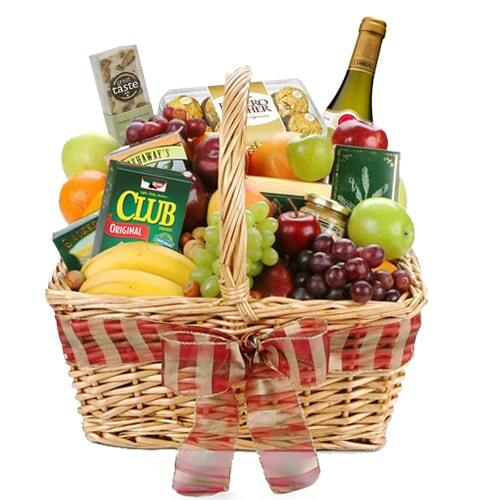 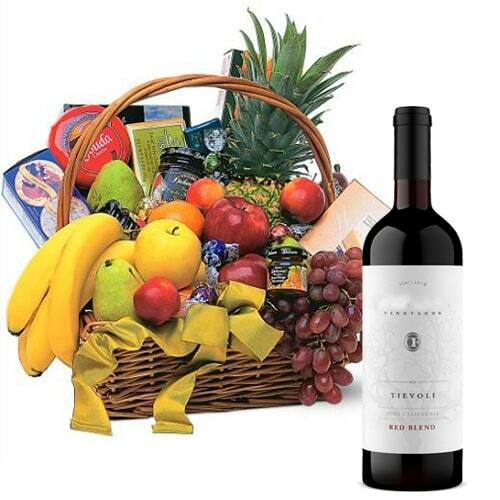 Drench your dear ones in your love by gifting them this Elegant Christmas 12 Red Roses Bouquet with Ferrero Rocher Chocolatre Box and Red Wine and make the moment memorable. 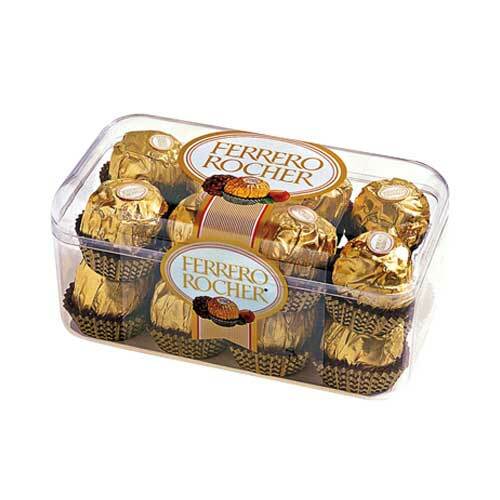 Treat them in a lavish way by sending this gift arrangement of 12 Fresh Red Roses with Lip-smacking Ferrero Rocher Chocolates and Endearing Teddy Bear. 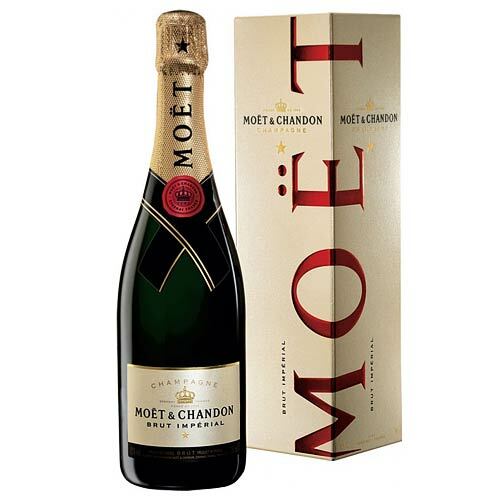 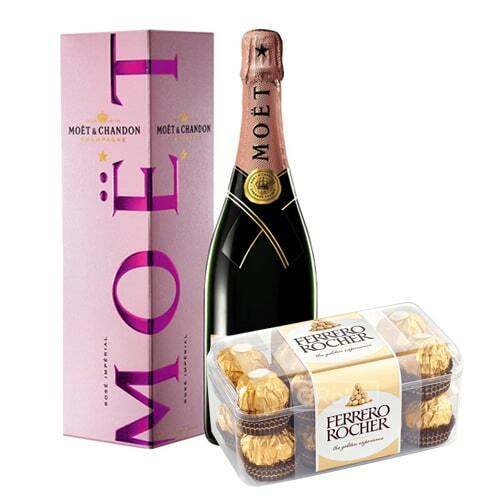 A perfect gift for any occasion, this Extraordinary Moet Chandon Champagne (0.75 Lt.) N Chocolates spreads happiness and brightness in the lives of the people you love.